You might recall that a few weeks back I took one of my novellas– Immortal at Sea–and discounted it to free. You may also recall my taking it out of free a little while after that. So, funny story. The idea behind permafree markdowns is to expand interest in the other books associated with the free product. What I started seeing after the paid-for promos I’d run for Immortal at Sea was a sharp drop in downloads of the free book and a marked increase in the purchases of the other books in The Immortal Chronicles, which led me to conclude that I had accomplished what I hoped to accomplish out of it. Then I took it out of free, and almost exactly a week later my sales fell through the floor. It happens I know a lot of writers, and most of those writers are more successful than I am at this. (Statistically, the odds are pretty good.) 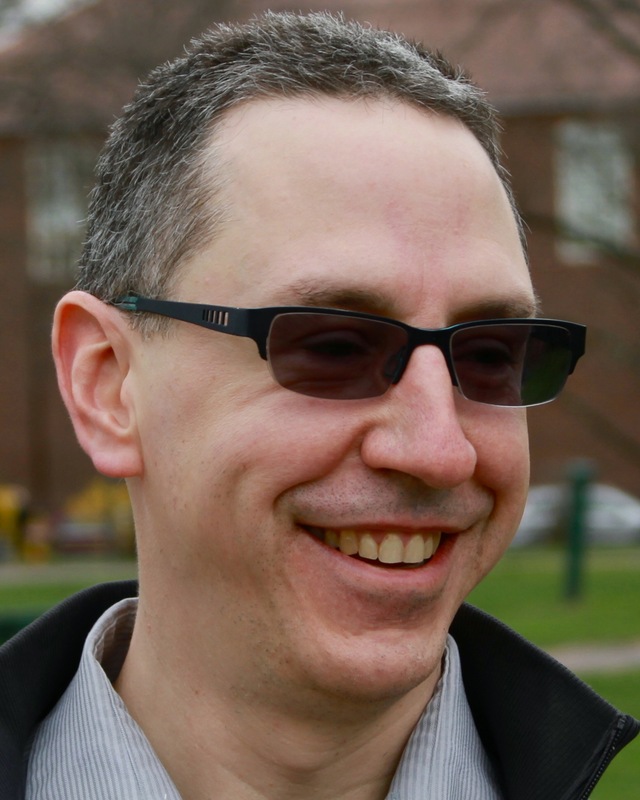 I went to a few of them, on the KBoards and at SFWA, to discuss my problem, which we’ll call an issue of discoverability. A lot of what came out of those conversations was depressing and hopefully untrue. (For example: some books have a level, and they will never out-perform that level, so go write other things. This is true, and it’s good advice, and I don’t think I accept it.) Two things stuck: one, clearly in the short-term, the free giveaways of Immortal at Sea were driving my other sales and it should stay free. So, it’s back to free again, and I’ll be running various promos from time to time to keep people interested in downloading it. Two: the ‘also-boughts’ on Amazon tell a story. If you go to Amazon and look up one of my books, scroll down the page and look at what the people who bought one of them also bought. You’ll find they bought my other books. This is great! It means if you’ve read one of my books, you’re interested in all of my books. This is also not great. It indicates that I’m not getting a lot of new readers who are following another author’s work in order to get to mine. I’m not reaching enough new readers, in other words, to impact Amazon’s algorithms that match my work with readers of other works. This is the problem of discoverability. At around the same time I was struggling with this problem, my publisher was lining up a promotion for their SF/F titles for the month of May. In addition to contributing a couple of guest blog posts for the tour, the plan was to mark down Immortal for part of the month. This is a fantastic idea. But for it to work, it needed to be done with more than a blog tour and a social media blitz. It needed a big hitter. If you’re an ebook reader, you might know BookBub, and your opinion of them may be different than the opinion of an author. Both of those opinions are no doubt positive, but still different. BookBub is the holy grail of book promotion right now. They run a heavily curated list featuring deeply discounted books from all publishing sources–self, indie, traditional. Their promotions are very expensive, and very successful. They are exactly what someone in my position needs: a way to put my best book in the hands of as many people as possible, quickly. Needless to say, because of this it’s really difficult to get a promo scheduled with them. Their acceptance rate is somewhere below 20%. I’m happy to say I scheduled one for Immortal. It’s happening on May 27. 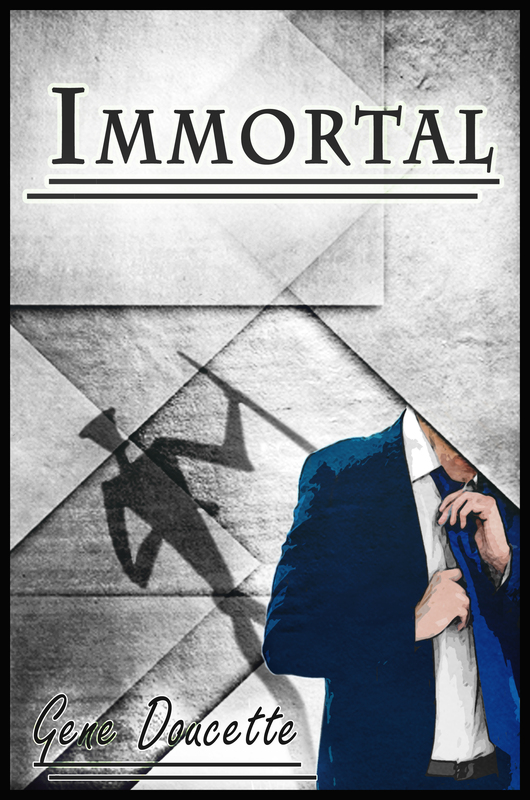 Immortal will be going on sale for $0.99 starting on May 7th and continuing until the 31st. I’m scheduling additional promotions leading up to the BookBub on the 27th. (The only other confirmed promo right now is with The Fussy Librarian on the 13th.) Also this month, I hope to roll out a new website for the entire Immortal universe, I expect to be featured on a podcast–more on this later–and there are those guest blogs I wrote for the publisher’s blog tour. And of course, Immortal at Sea will remain free. How can you help? Tell people about Immortal, and tell them it’s going to only cost them a dollar. And get ready for the end of May. With any luck, a lot of people are going to know about Adam by then, and you guys are the early adopters. Be sure to brag about that. Ah – useful advice that makes me tell myself to get an idea I had progressing down the chute: get the short story prequel, Too Late, to my debut novel, Pride’s Children, a nice new cover, and publish it on Amazon, and then make it free. It has a lot of ‘reads’ on Wattpad, and is free on my blog, but I haven’t done the work to PUBLISH it and make it free for people who blanch at the price of the novel (even though they can download a sample). But Too Late? Everyone who has read it and talked to me (hehe – small subset) has said very nice things. I’m rather fond of it myself. Now, if I could just wave my magic wand and make it so.